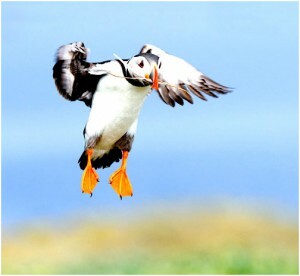 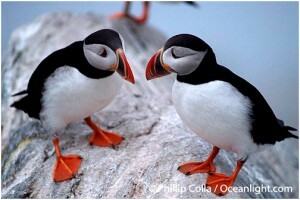 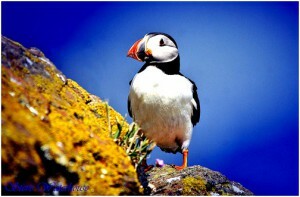 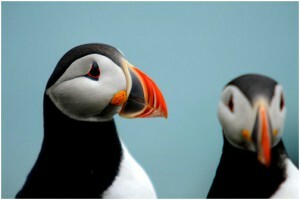 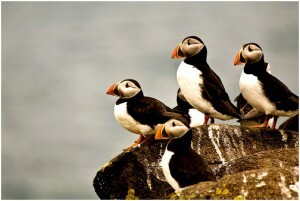 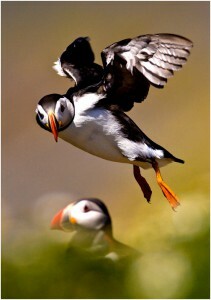 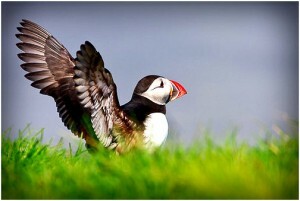 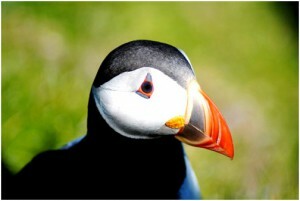 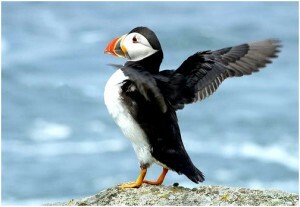 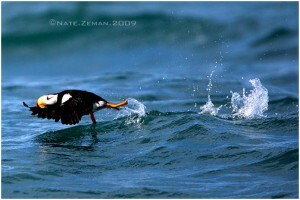 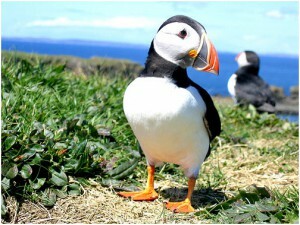 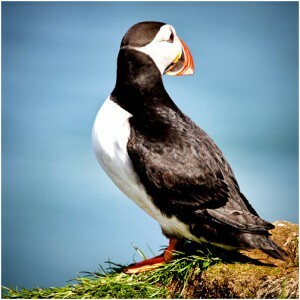 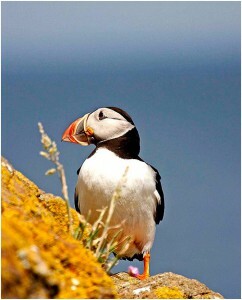 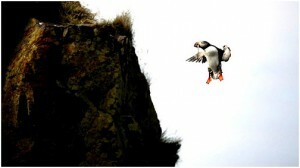 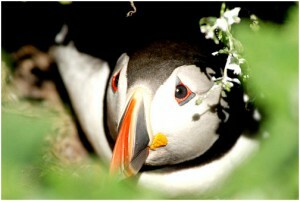 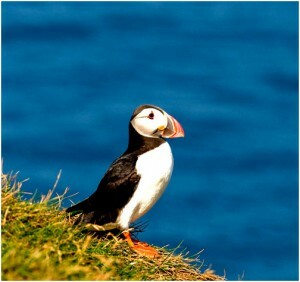 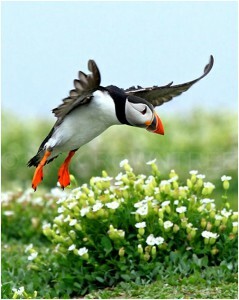 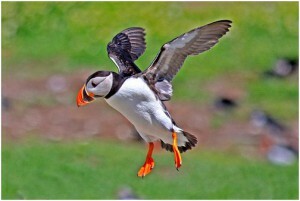 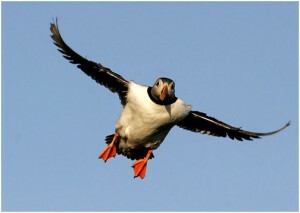 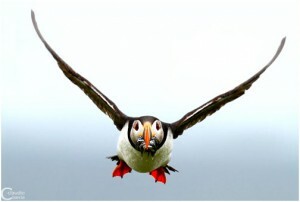 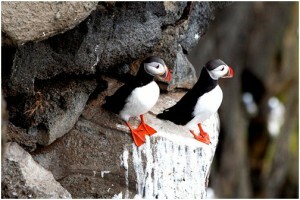 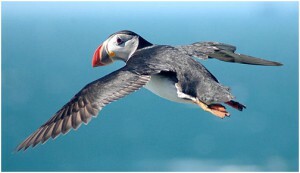 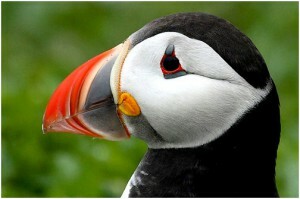 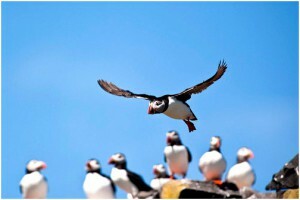 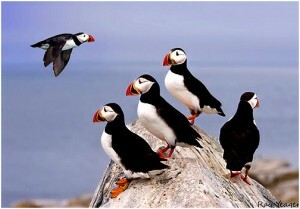 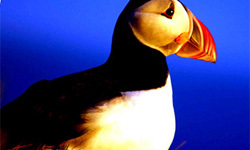 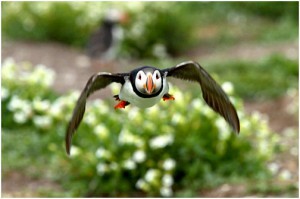 Today we are showcasing some cute and adorable puffin pictures for our creative lovers. 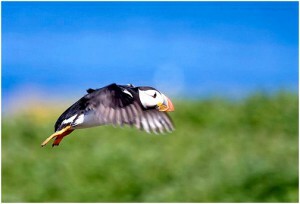 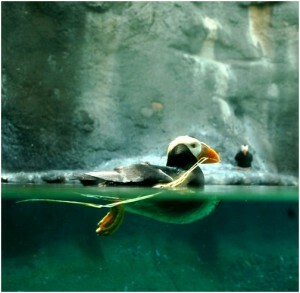 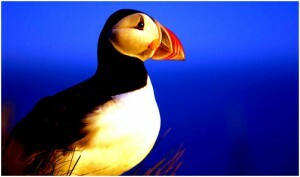 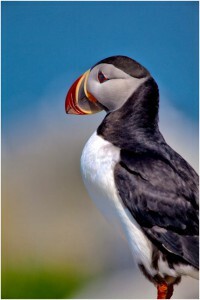 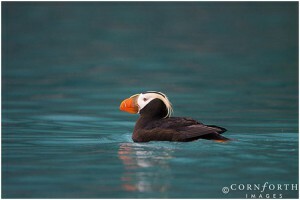 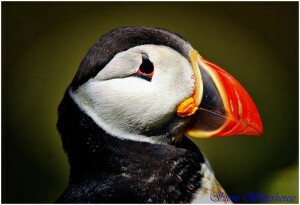 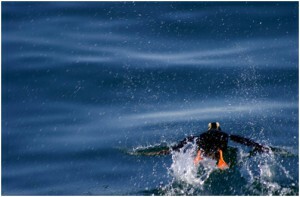 Most of the pictures you find in the collection are of Atlantic Puffin. 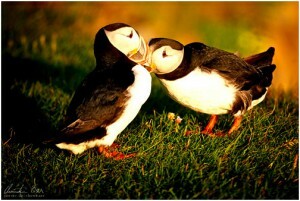 They are just so cute, pretty and colorful. 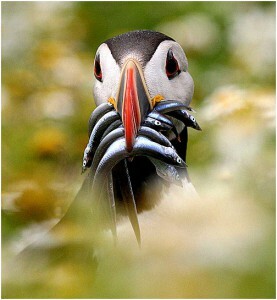 You will find some fantastic captures in this collection. 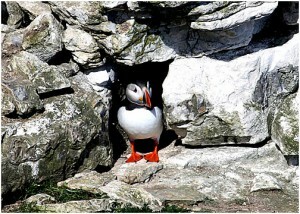 Hope you liked our showcase. 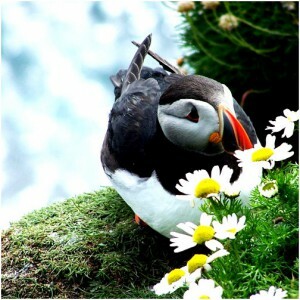 We would love to know what you think of these Cute and Adorable Puffin Pictures in the comments below.